WELCOME HOME! 3 Bedroom SINGLE STORY located in the sought after "Flower Tract". 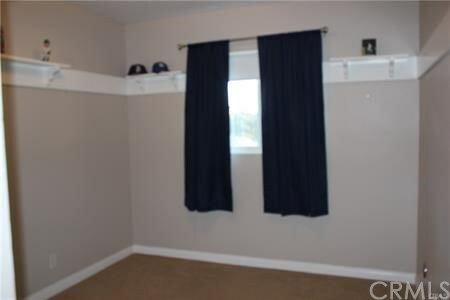 Immaculate and move in ready. NEW flooring & Painting currently being done. Upgraded Kitchen includes ample Cabinets, Recessed Lighting, Tile Flooring, Water purifier, Dishwasher, Microwave and Gas Stove. 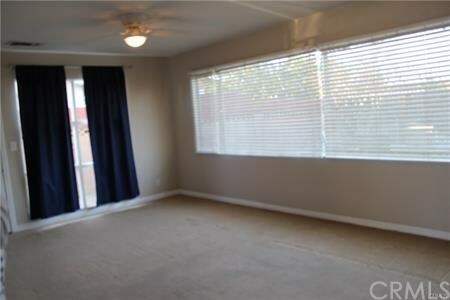 Large Living room looks out to your backyard w/automatic sprinklers in front & back. 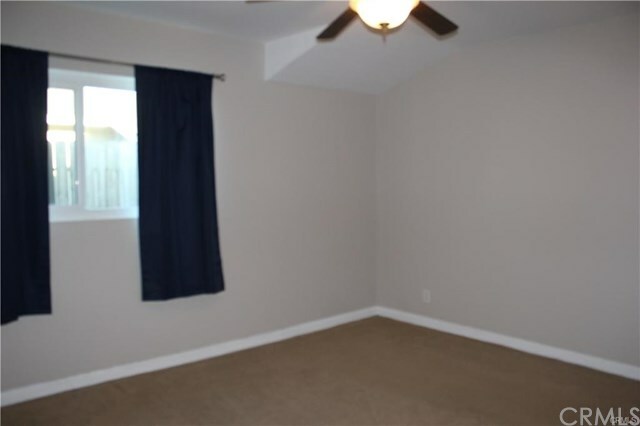 Fans in every Bedroom, Scraped Ceilings, 6 Panel Doors, Double Paned windows, Newer Neutral Paint colors, neutral carpet, A/C & Upgraded bathrooms. 2 Car Attached garage with remote. Large driveway will accommodate extra parking. Also, Large Gate at side of home for easy access to backyard or great place to story Toys! 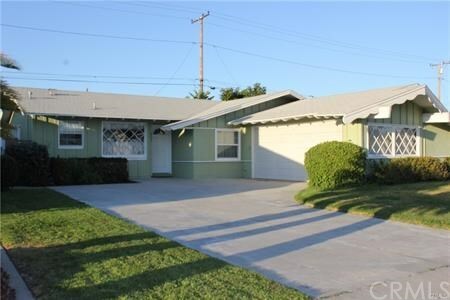 Home is conveniently close to Freeways, Shopping at Buena Park Mall & Desirable school District. Look no further your next home awaits you!